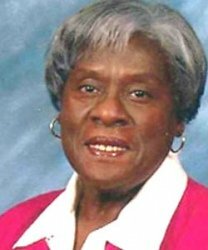 First African American female to graduate from Michigan State University College of Nursing (1957). First African American Public Health Nurse and Supervisor at the Ingham County (Michigan) Health Department (1960). First African American Public Health Nursing Regional Supervisor for the Chicago Public Health Department (1973). First African American Public Health Director for the City of Evanston, Illinois (1985).